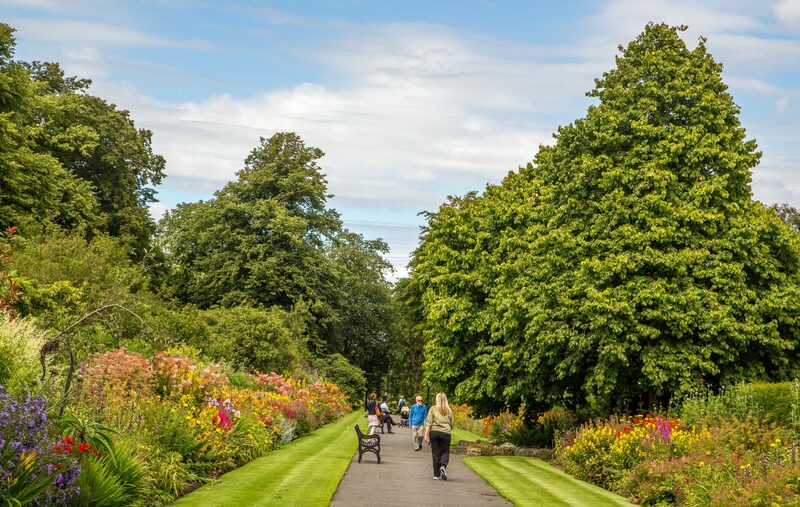 Belfast City Council is flying the flag for parks and green spaces in the city, having achieved Green Flag status for a record 19 parks. 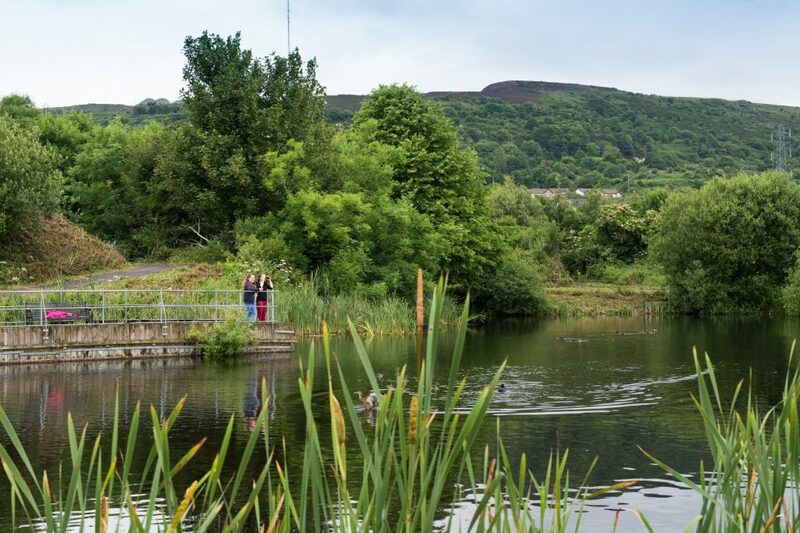 Environmental charity Keep Northern Ireland Beautiful announced the awards today (Wednesday 26 July) and Belfast can now boast an additional two Green Flag parks with Connswater Community Greenway and Half Moon Lake joining the rollcall for the first time. 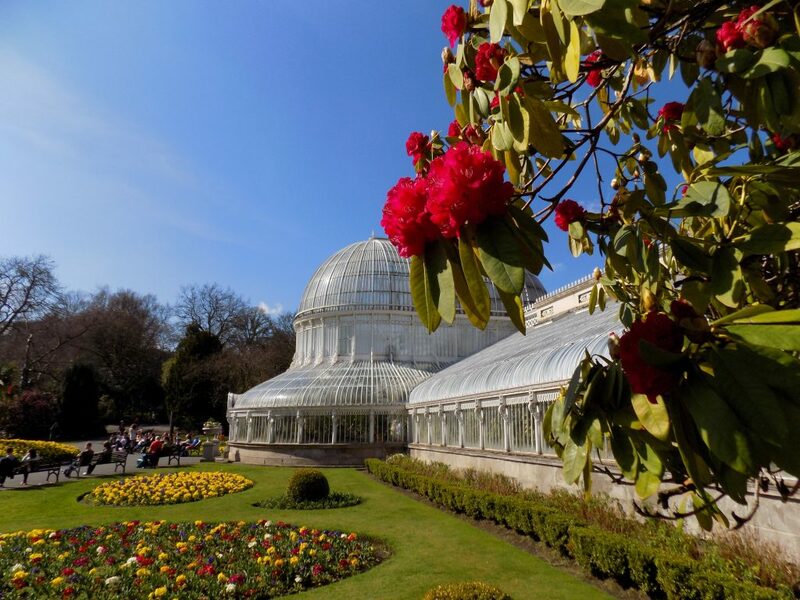 Belfast’s Botanic Gardens also received the Heritage Award, given in recognition of sites which conserve, enhance, and help people to enjoy and celebrate the heritage of the park. It is home to the Palm House and Tropical Ravine, which reopened in spring following the completion of a £3.8m restoration. The Green Flags – an internationally recognised certification for environmental quality management – are awarded for exceeding tough environmental standards for green space management and visitor facilities. Councillor Kate Nicholl, chair of Belfast City Council’s People and Communities Committee, said: “For such a relatively small city, Belfast boasts an impressive number of parks and green spaces for residents and visitors to enjoy. Dr Ian Humphreys, Chief Executive Keep Northern Ireland Beautiful, said: “We are delighted to be celebrating another record-breaking year for the Green Flag Award scheme. “We ae proud to have so many wonderful green spaces in Northern Ireland for people to experience, and encourage the public to head outdoors.